You are currently browsing the tag archive for the ‘non-commercial’ tag. 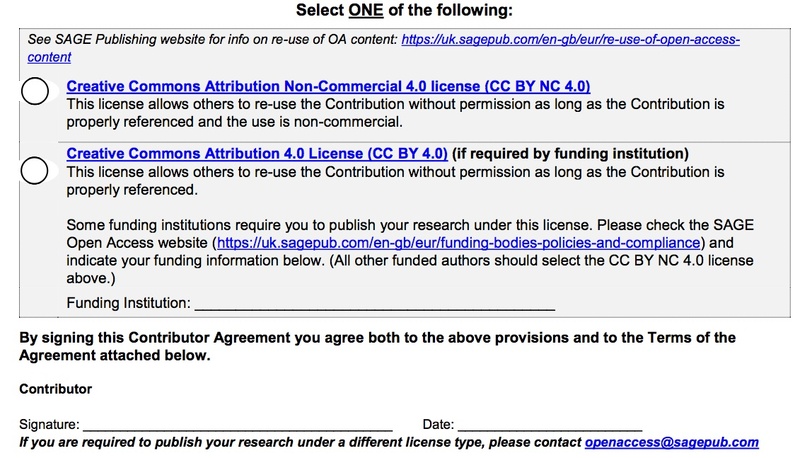 Creative Commons offers a set of license modules such as “Attribution” or “ShareAlike” that can be recombined to different copyright licenses (see for an overview). One such license module is the “non-commercial”-module. From the very beginning of Creative Commons this module was at the center of most of the license related debates. First of all, the non-commercial clause was an attempt to enable both sharing and remixing among users and commercialization for creators. Successful examples of hybrid business models such as Jamendo rely on this clause: at Jamendo, musicians receive 50 percent of all revenue generated by commercial use of their works – for example when used in commercials, played as background music in restaurants or in films – while at the same time users can freely download, share and remix those works.